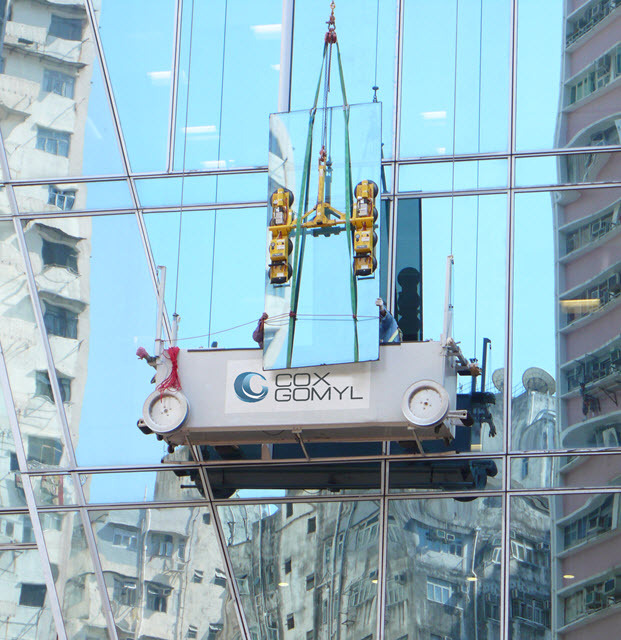 CoxGomyl is the leading manufacturer worldwide of Building Maintenance Units, with over 50 years’ experience of providing innovative and complete facade access solutions. CoxGomyl is a global engineering business with a passion for defending the beauty and value of architectural wonders by providing external building access solutions. 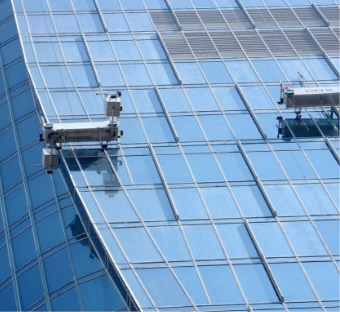 Typically, this equipment is used to provide a permanent means of being able to access the outside facade of tall buildings for maintenance purposes, which includes cleaning and replacing panels and windows. 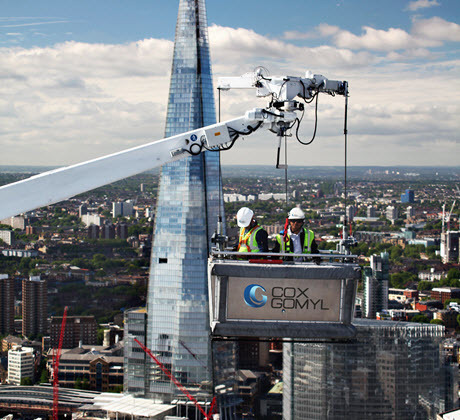 CoxGomyl have grown to become the global leaders in building maintenance units, commonly referred to as BMU’s. 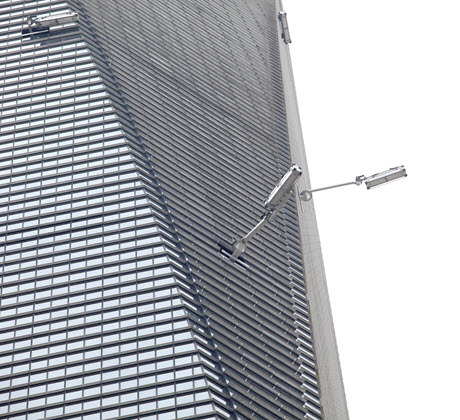 With advances in construction materials, engineering practices and architectural designs, today’s buildings are challenging convention on a daily basis. 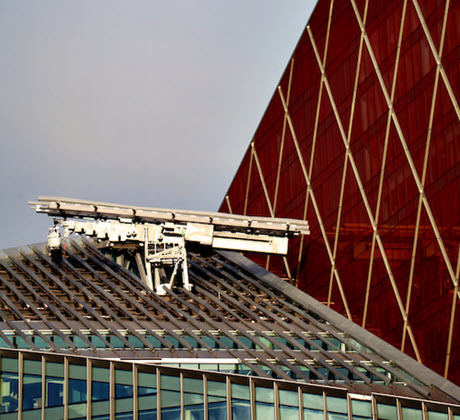 Rising to the challenge, CoxGomyl are present around the world to provide engineered solutions to architects, consultants, developers, constructors and clients.